Mark II is a speaker designed for everyday users with varying levels of technical expertise, Mycroft said. The company also touted Mark II’s privacy, customization, user agency and open data capabilities as differentiating its technology for the more entrenched voice assistants. Artificial intelligence voice technologies are promising to change the dynamics of how we interface with machines and, consequently, how humans interact with each other. Voice technologies from Amazon, Apple, Google, Microsoft and others are beginning to take hold and expand in the consumer market, with extensive development underway to bring this technology fully into healthcare. Indeed, there are still some growing pains to be endured. Speaking at the Boston Children's Voice Health Summit in October, Sara Holoubek, CEO of Luminary Labs, called 2018, the year of the voice tech pilot. "We're in this extensive period of trial and error," she said. 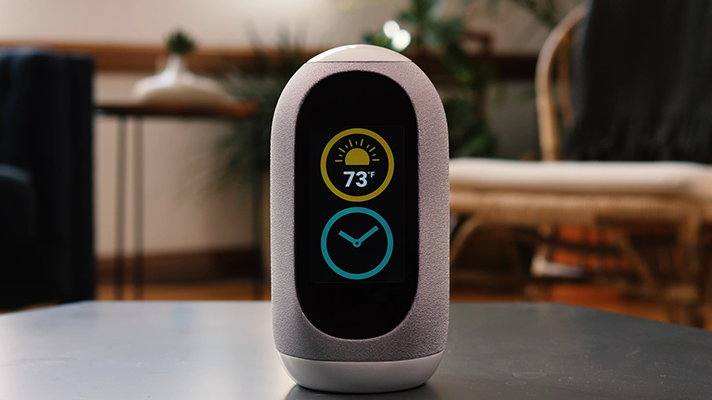 A Mycroft spokeswoman said the Mark II will be available in December and the company will officially launch the system at at the Consumer Electronics Show (CES) next year, to be held Jan. 8-11 in Las Vegas.